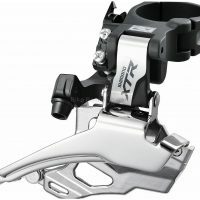 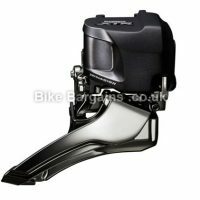 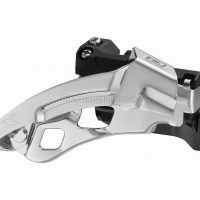 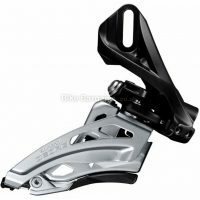 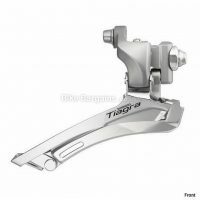 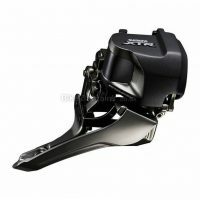 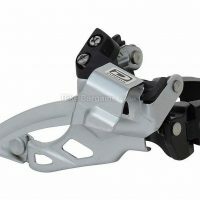 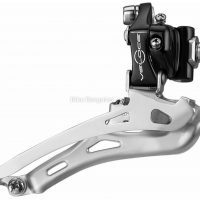 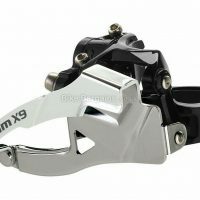 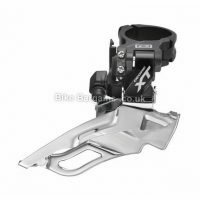 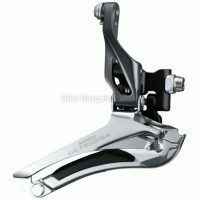 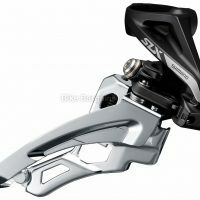 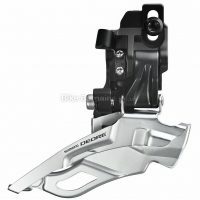 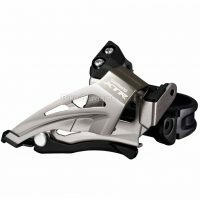 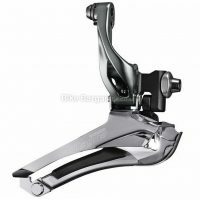 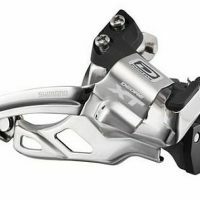 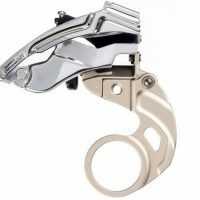 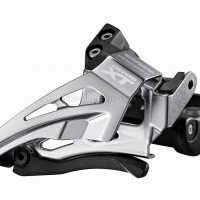 Cheap Front Mechs Deals - MTB & Road Front Derailleurs for less! 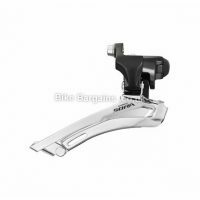 MTB & Road Front Derailleurs for less! 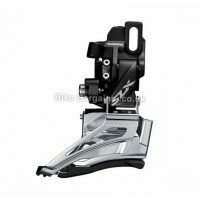 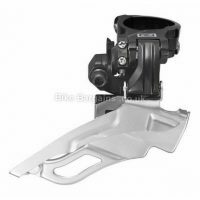 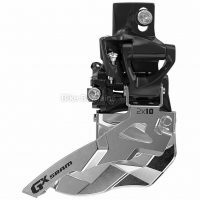 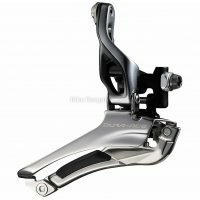 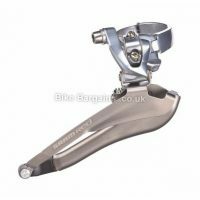 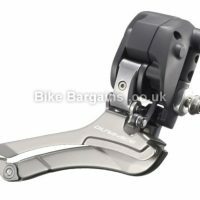 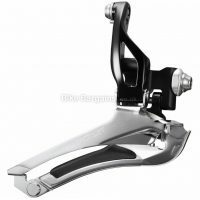 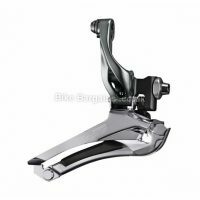 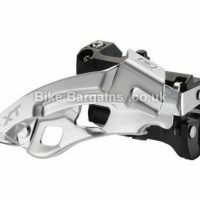 Cheap Front Mech Deals! 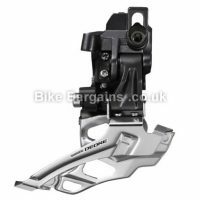 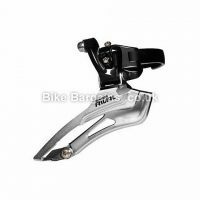 My handpicked deals on discounted front mechs for road, cyclocross & MTBs. 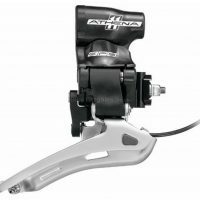 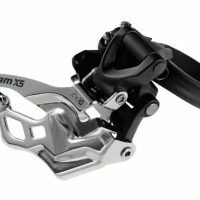 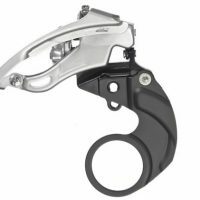 From Doubles to Triples, Band on to Braze on – Here are my SRAM, Shimano, Campagnolo Front Derailleurs for less!